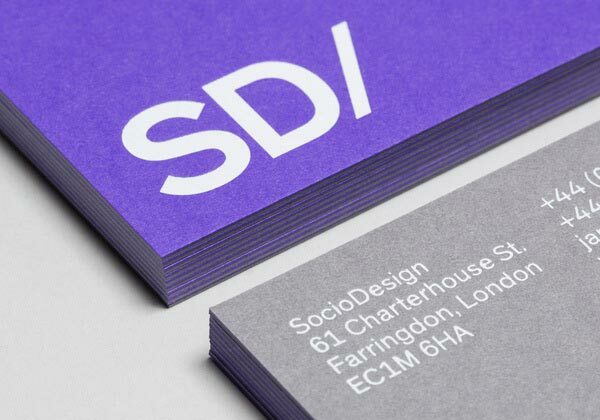 As part of to launch of Socio Design‘s new website, the London, United Kingdom based branding and design studio decided to create a redesign of the existing brand identity. Goal was to develop a clean brand identity that reflects the existing portfolio as well as Socio Design’s approach as contemporary branding studio and all future graphic design projects. 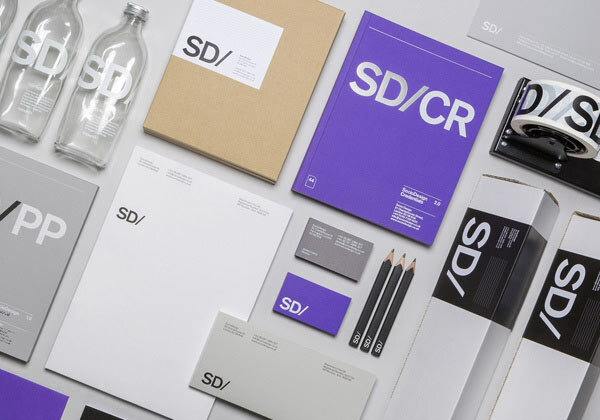 They came up with a minimalist visual identity focusing on the abbreviated SD as simple logotype. 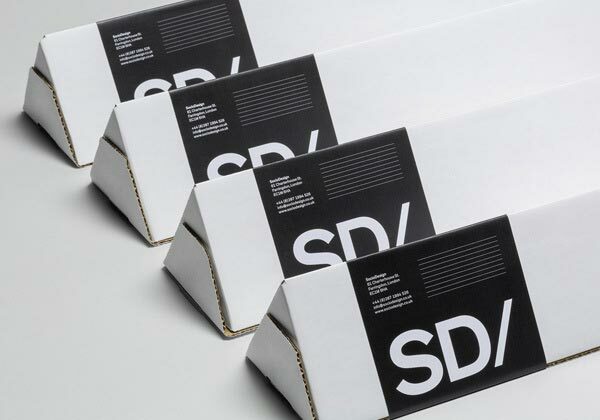 A number of stationery and printed collateral as well as promotional items and packaging were created. 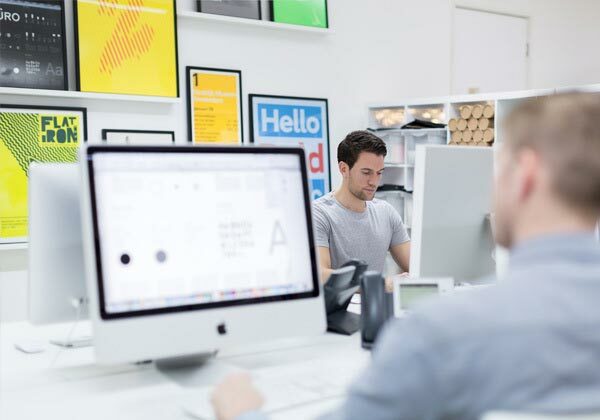 The new brand identity is a successful redesign. It reflects quality and Socio Design’s graphical approach to any kind of branding project. The new brand design shows meticulous details, graphic skills and craftsmanship in a minimalist look and feel.